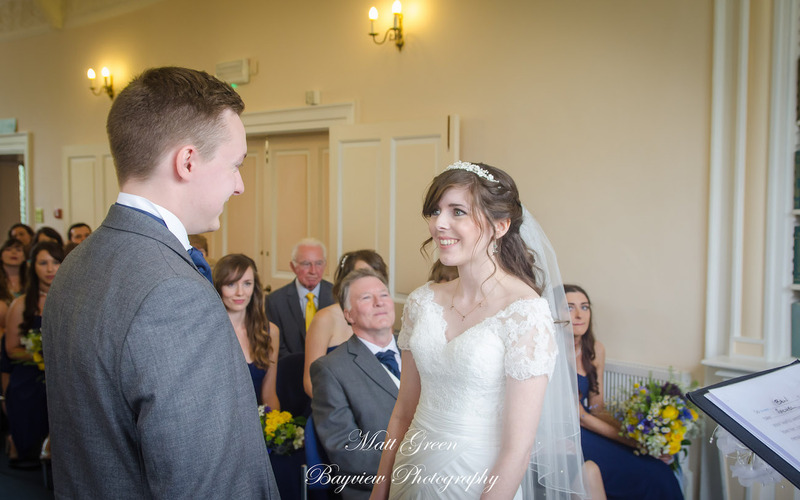 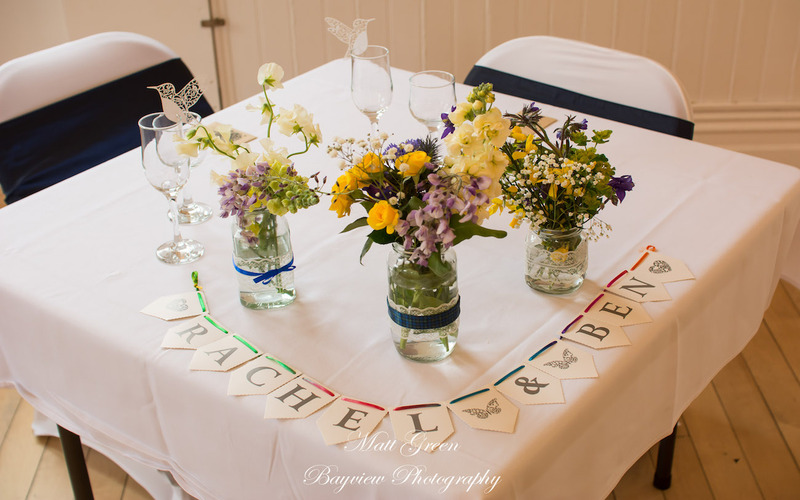 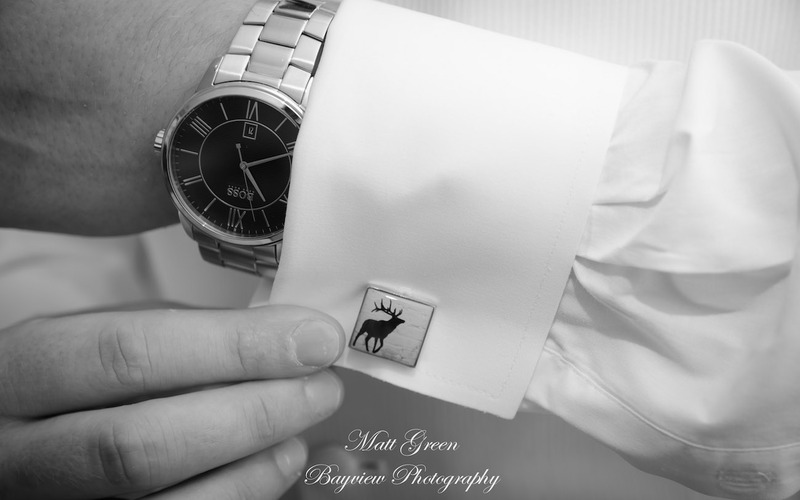 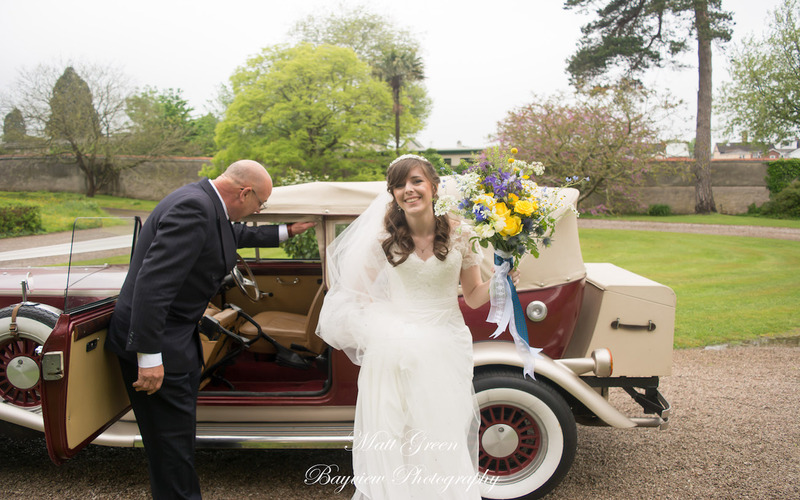 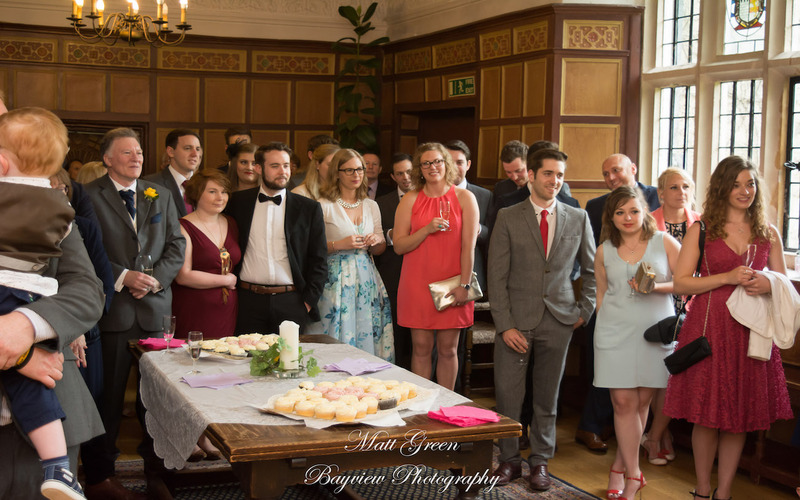 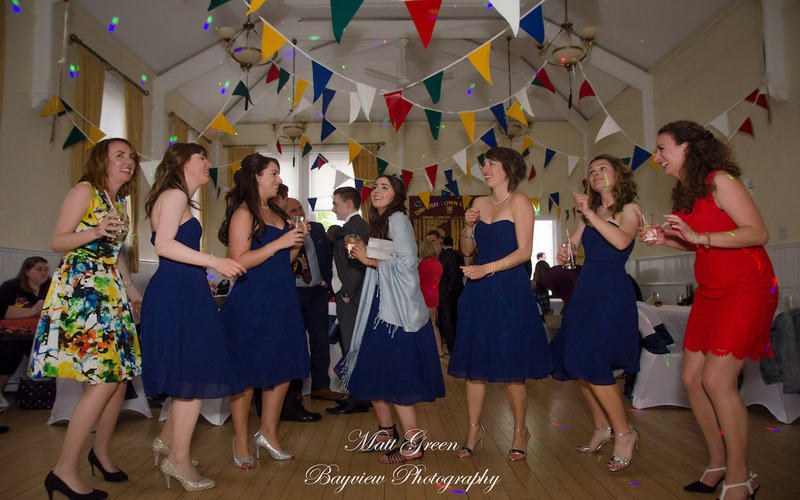 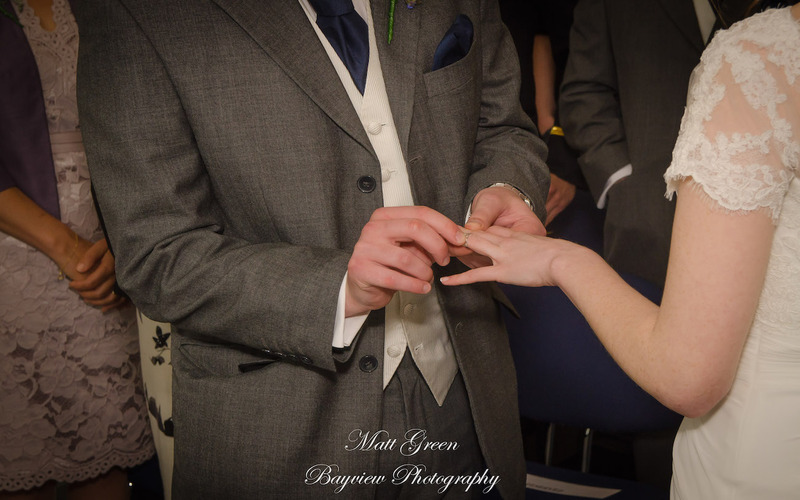 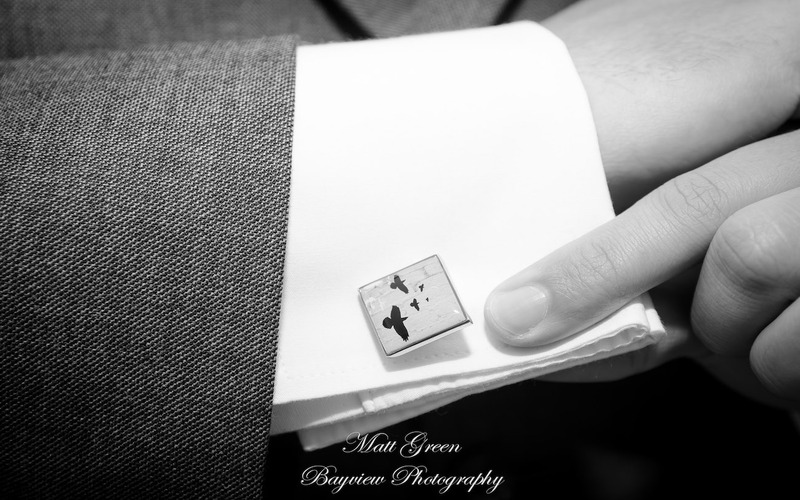 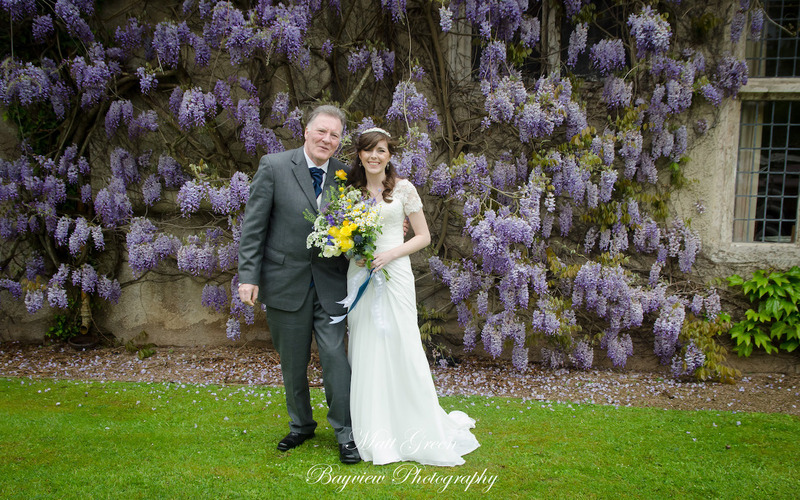 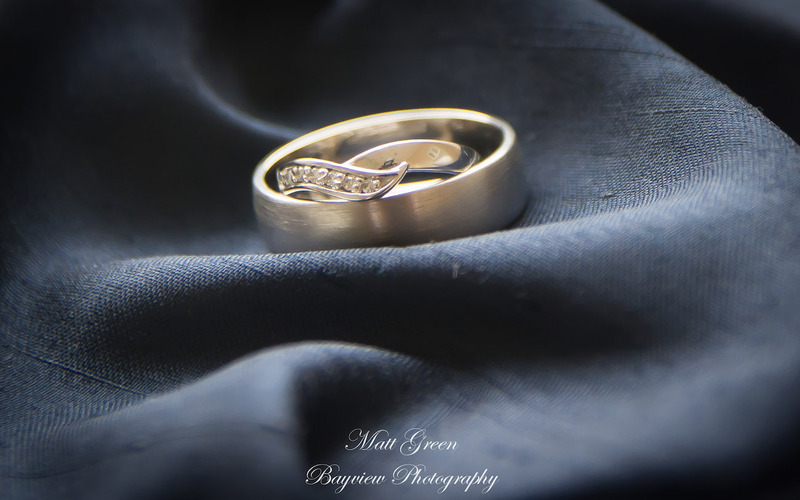 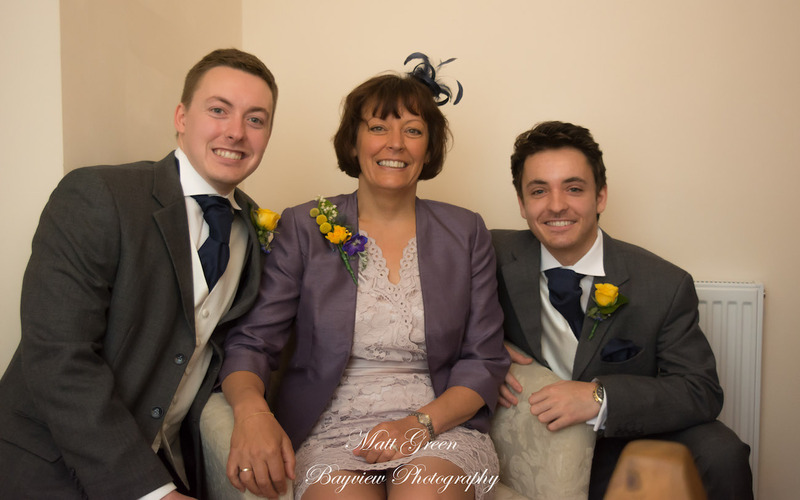 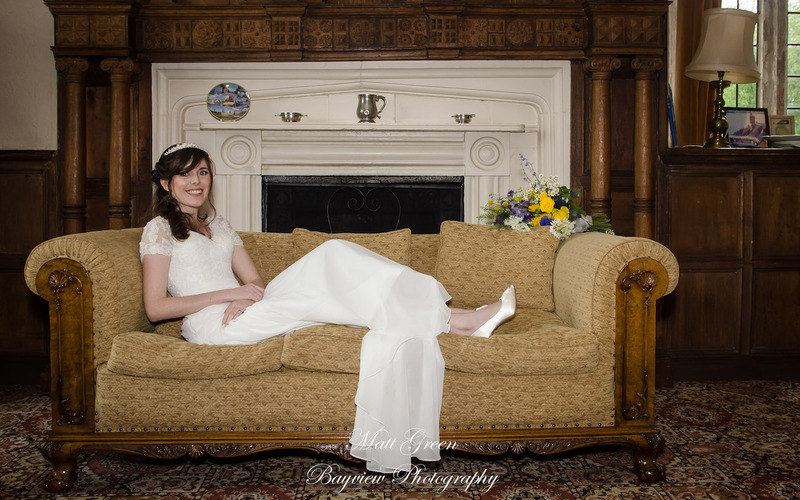 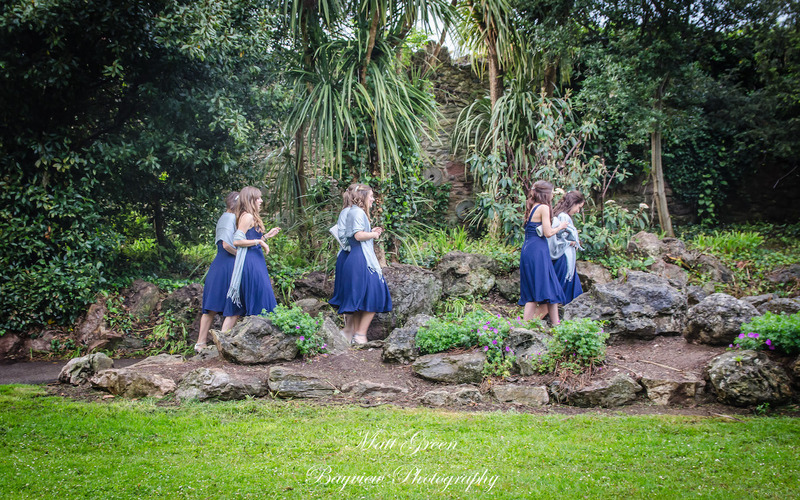 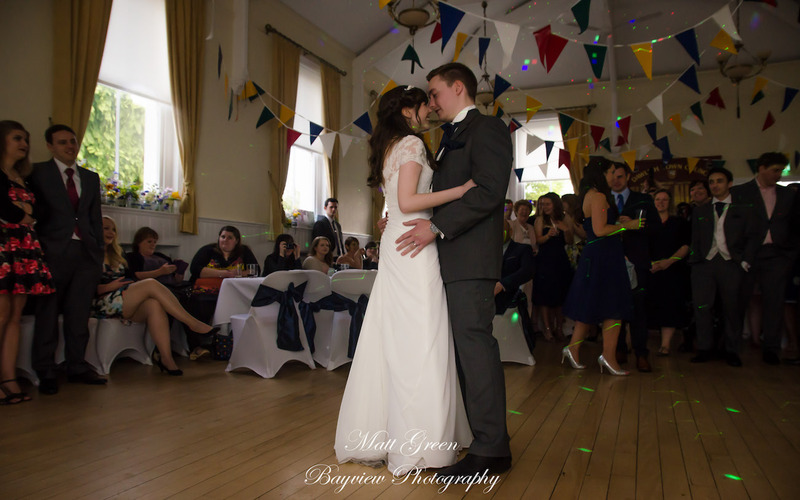 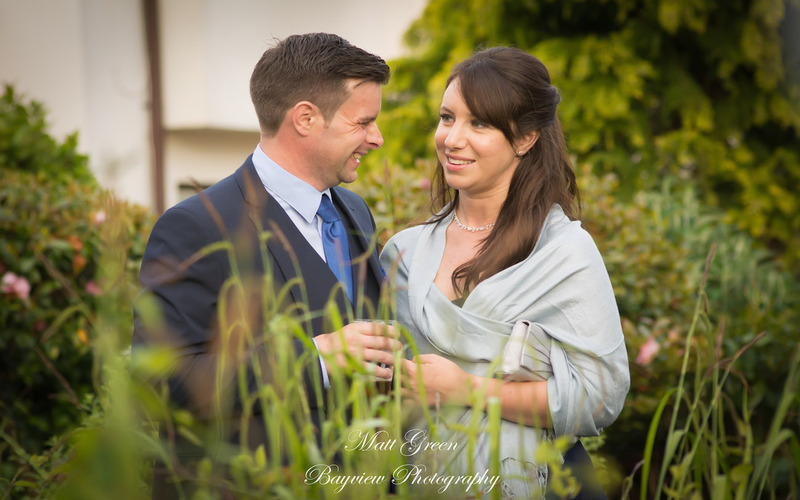 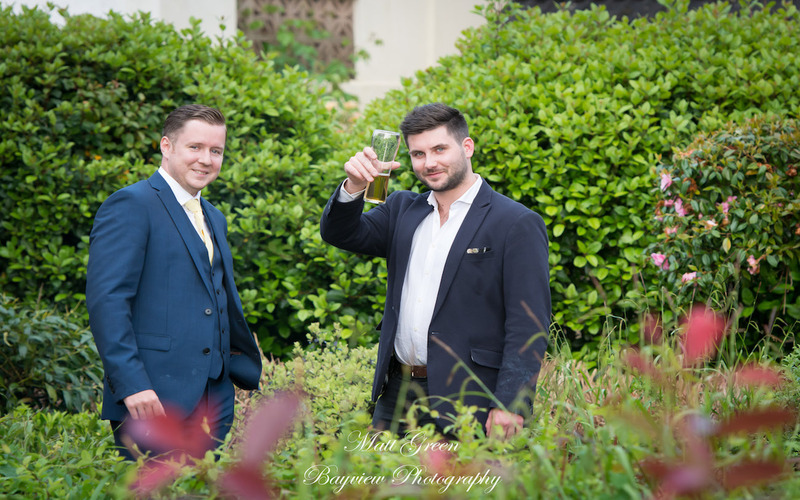 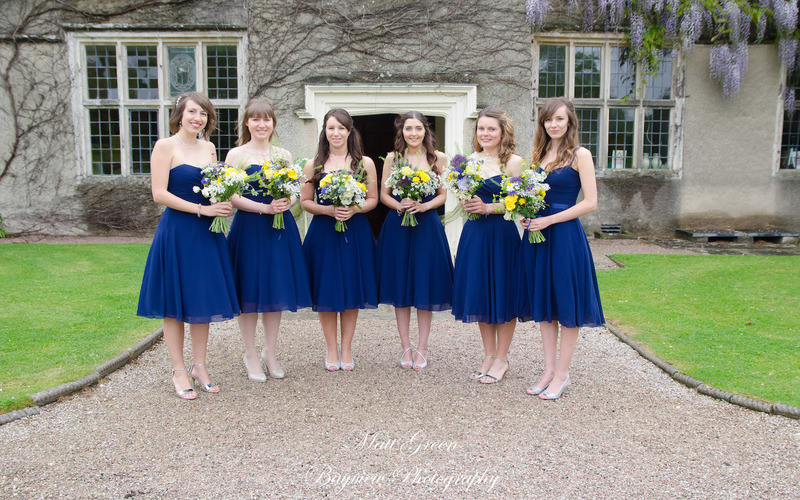 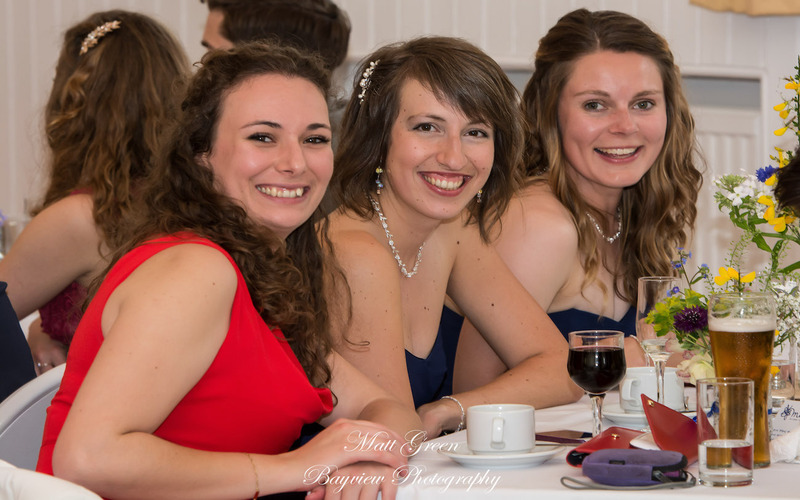 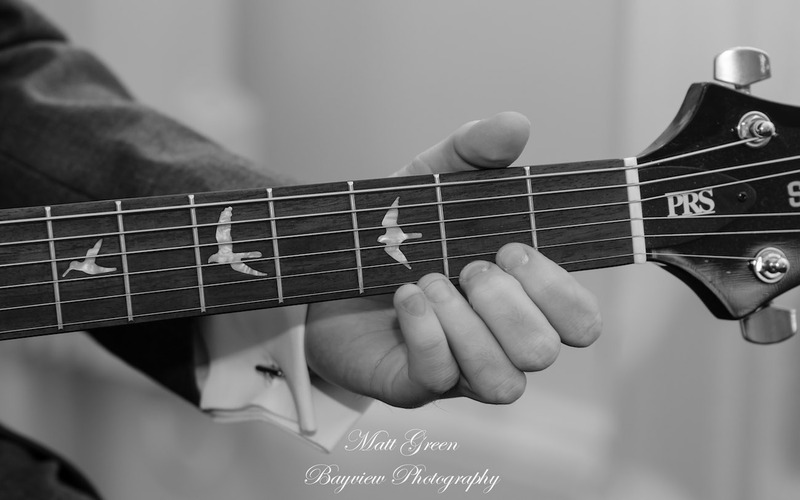 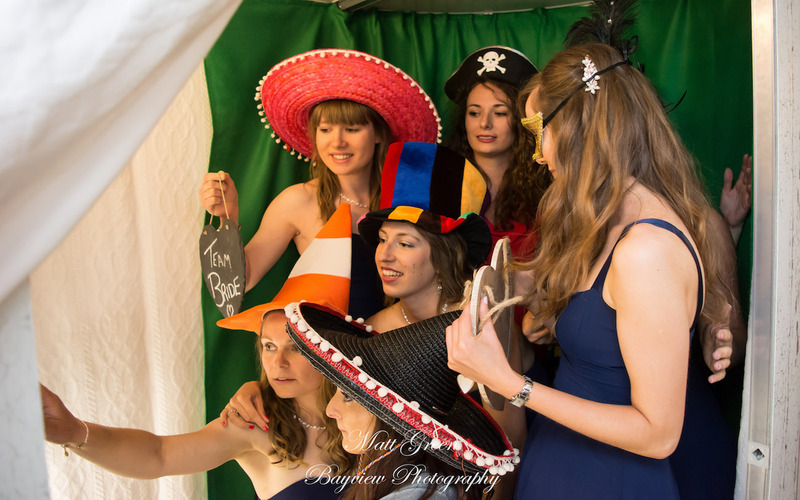 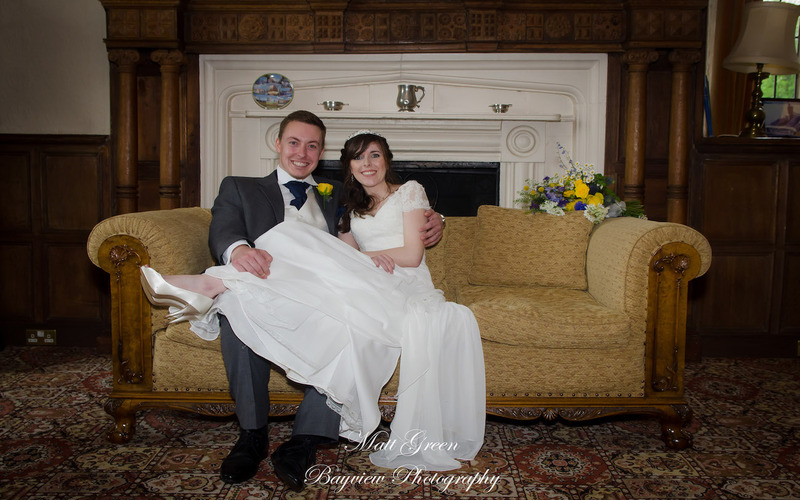 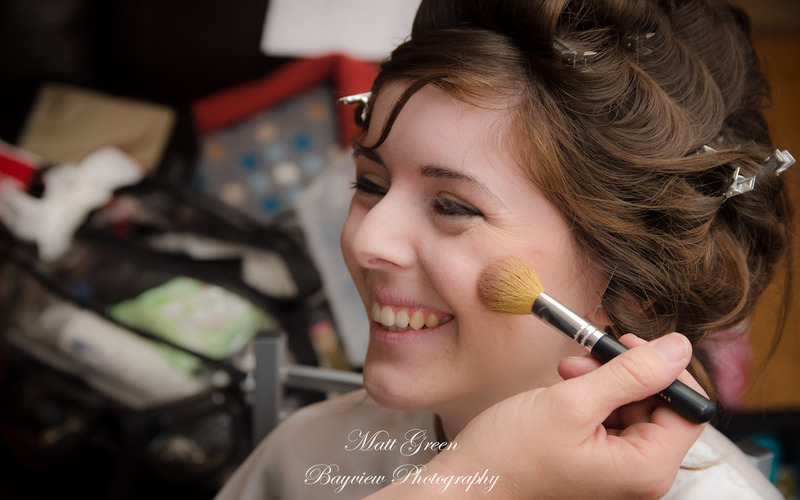 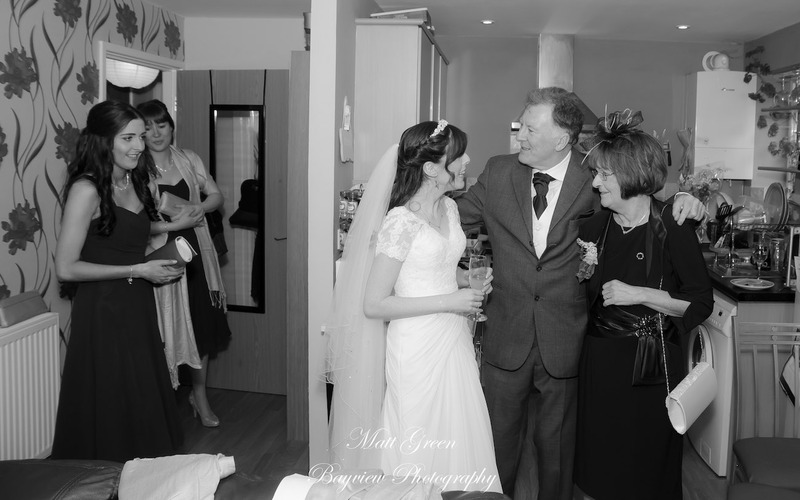 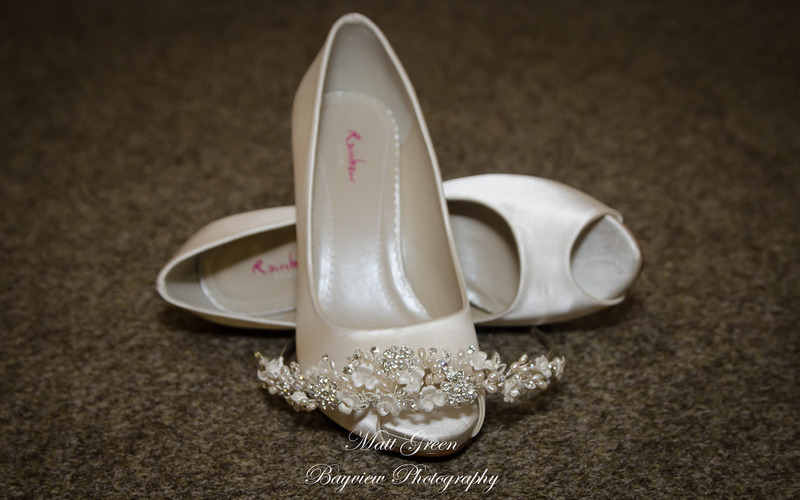 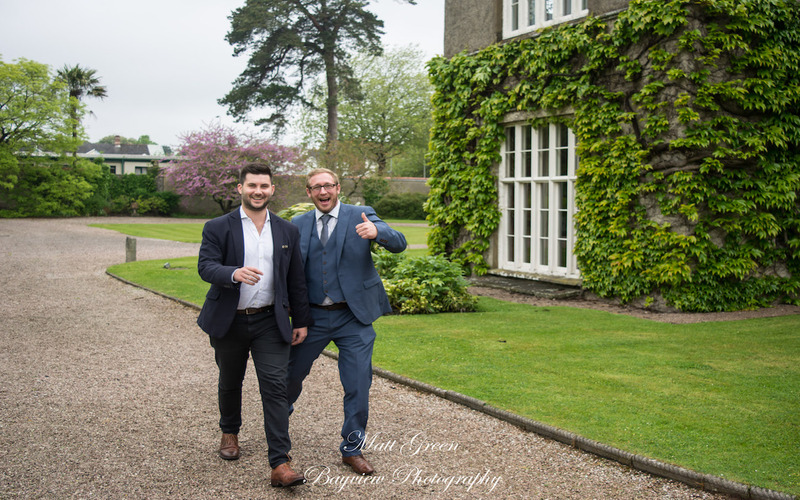 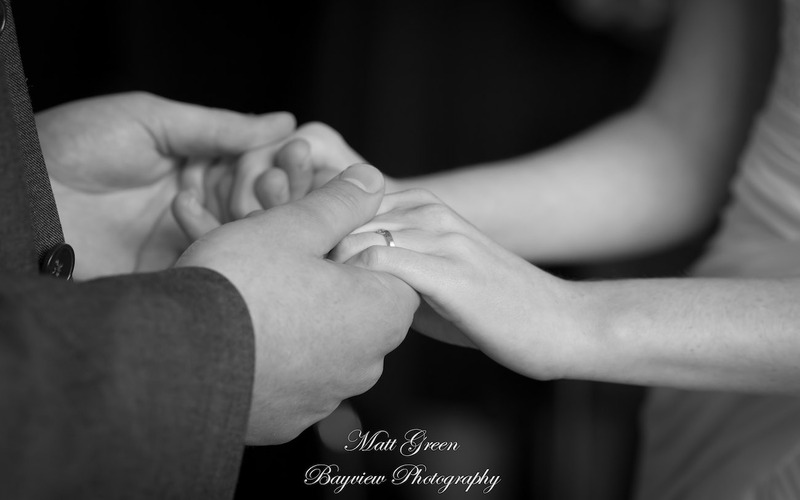 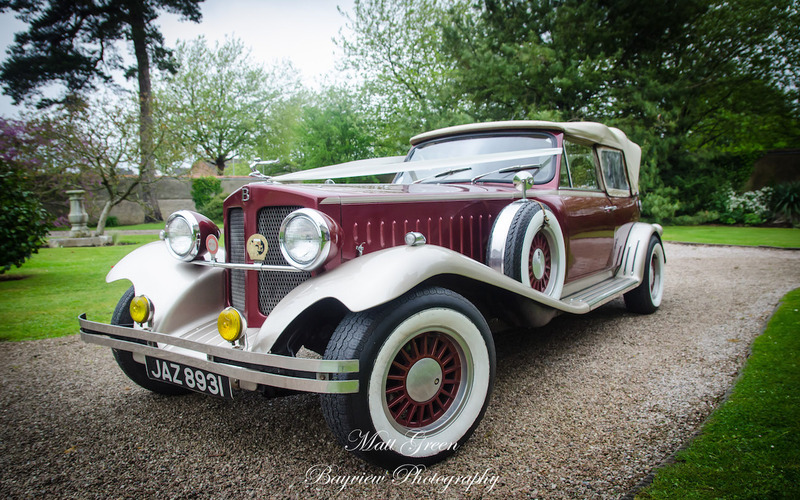 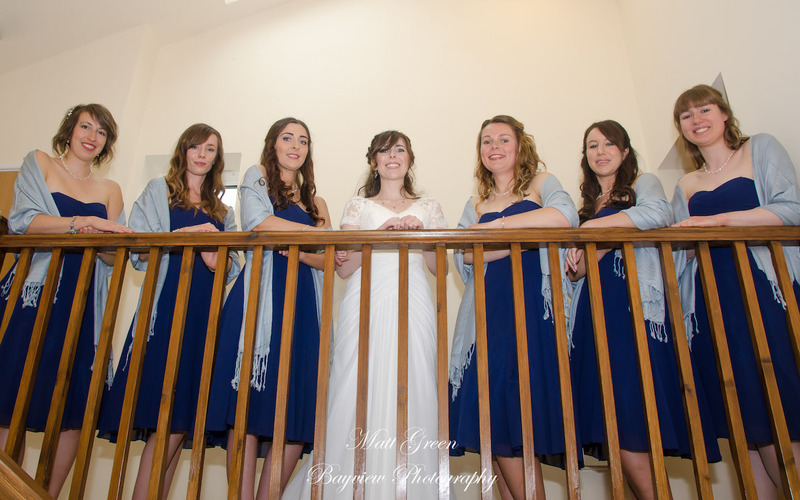 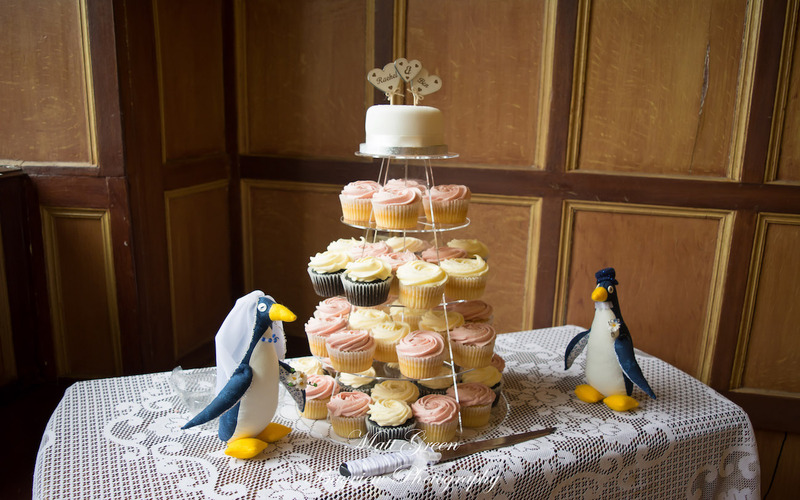 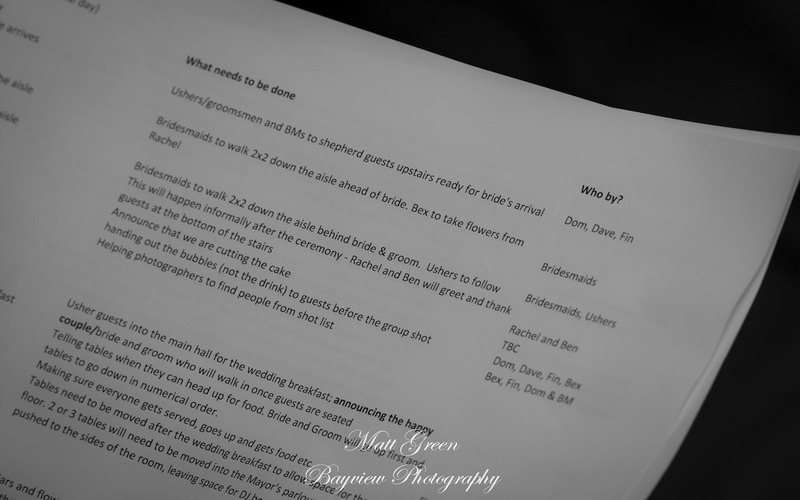 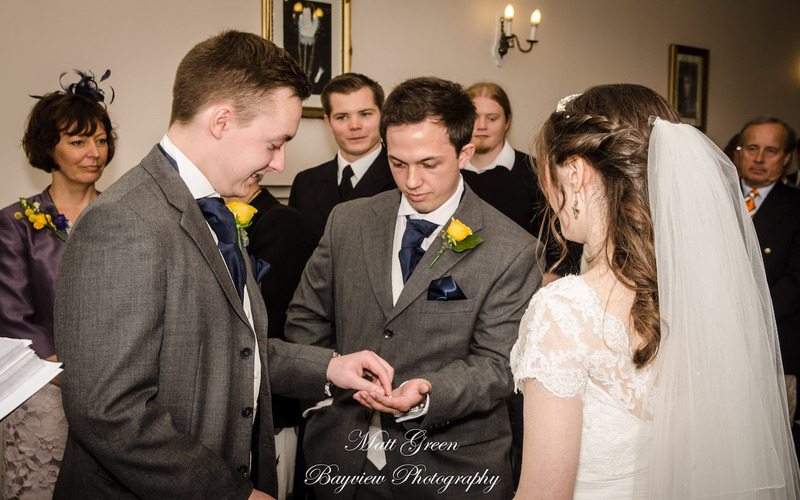 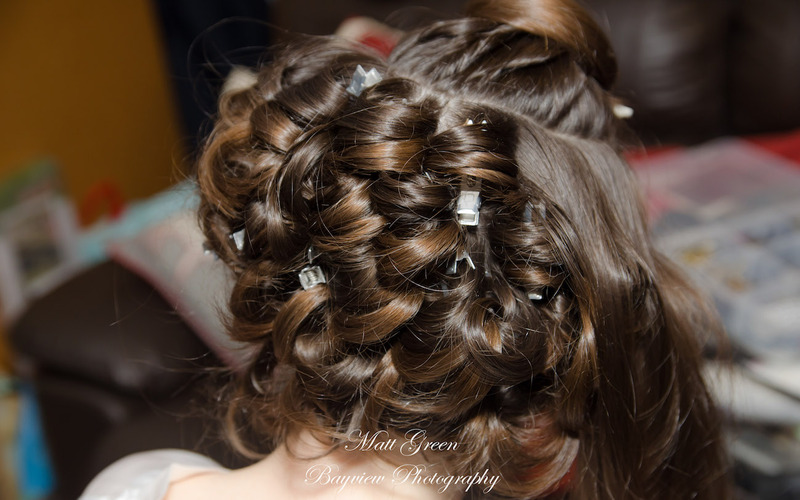 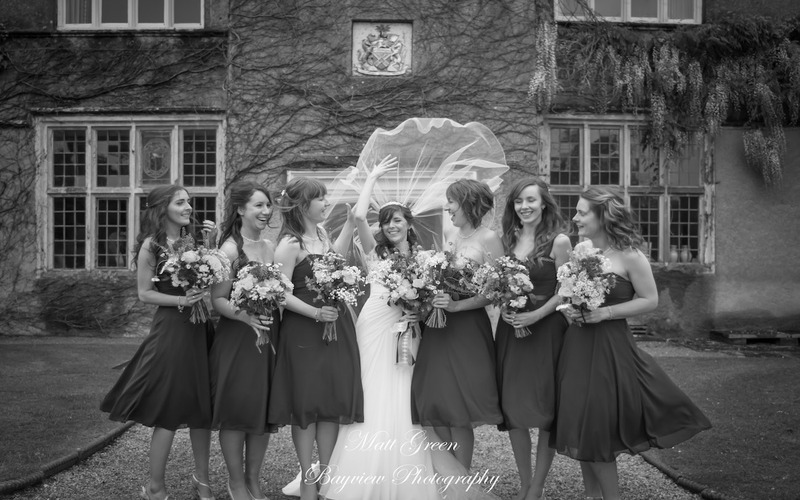 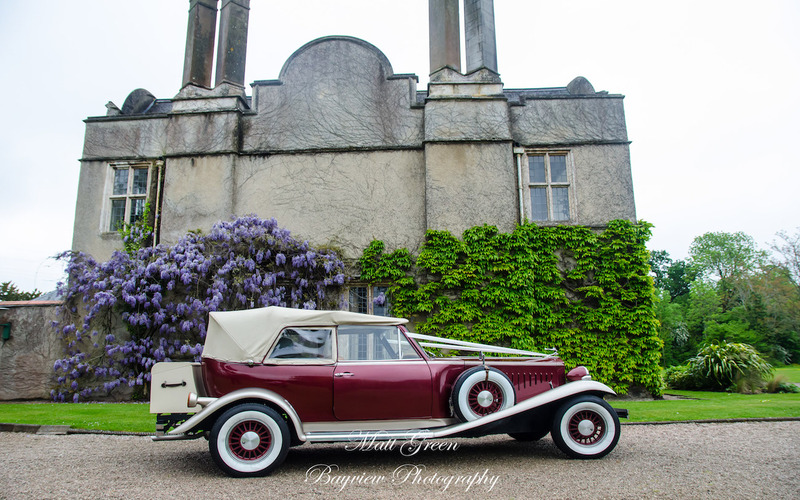 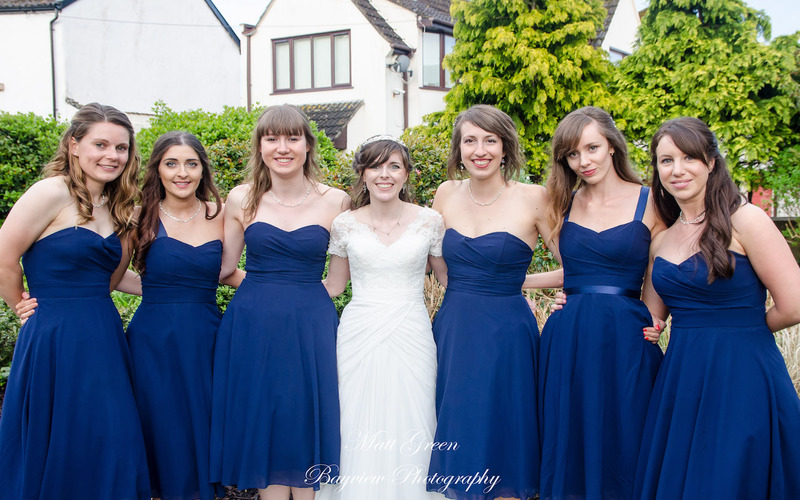 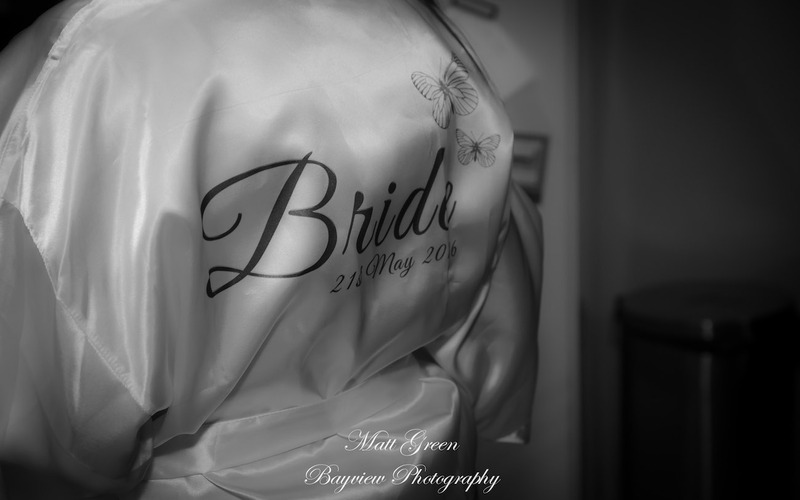 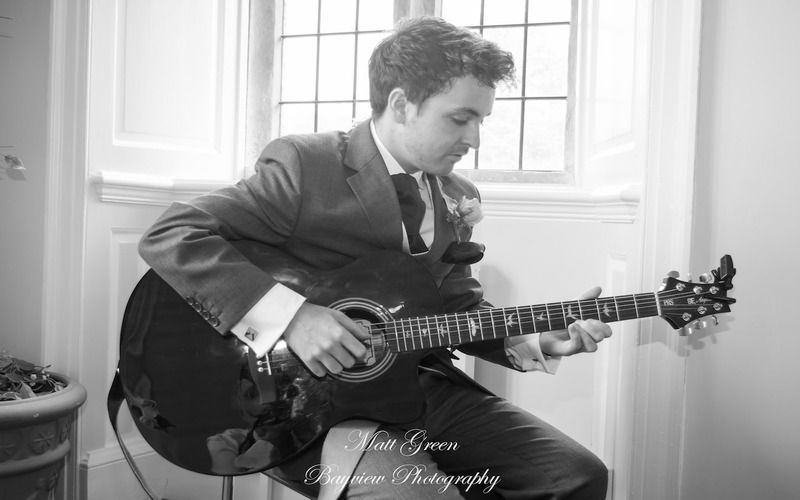 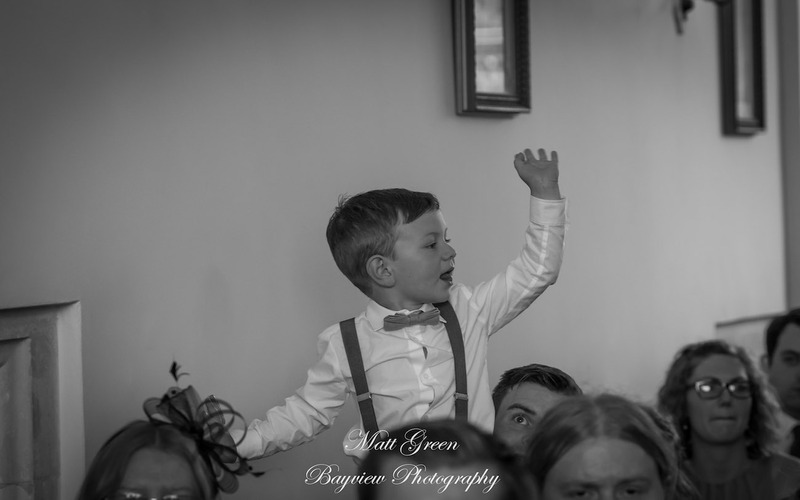 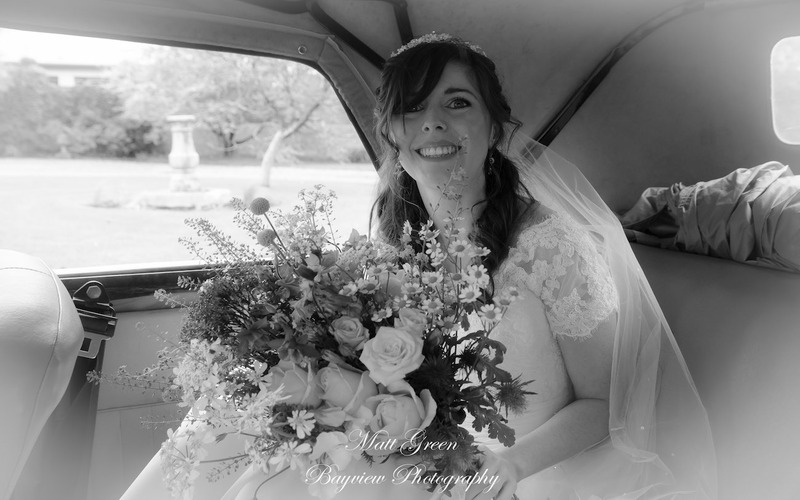 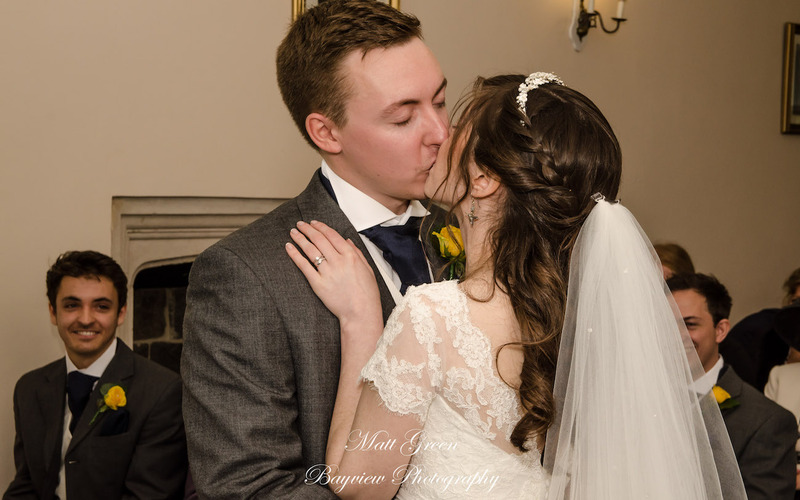 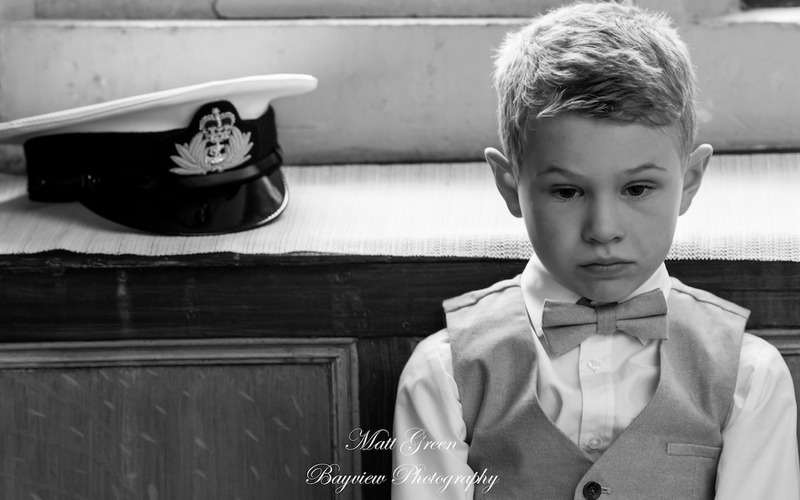 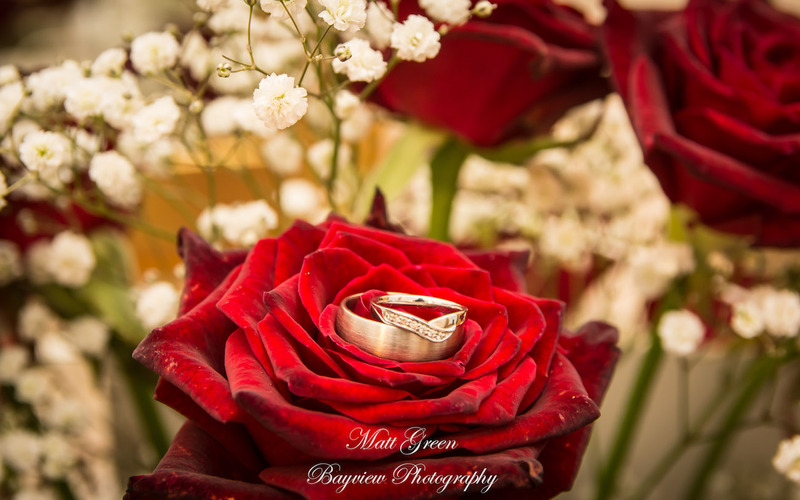 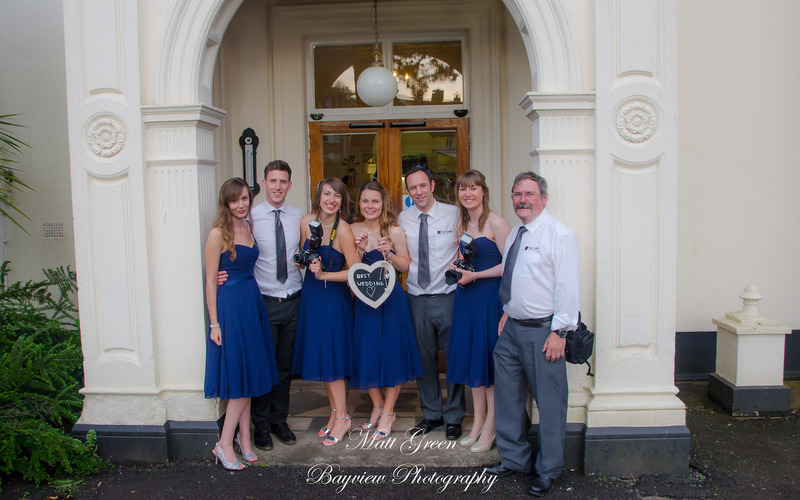 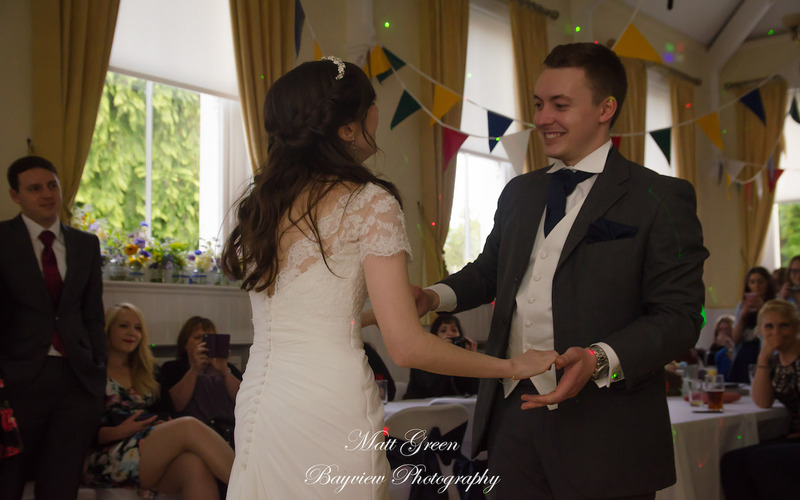 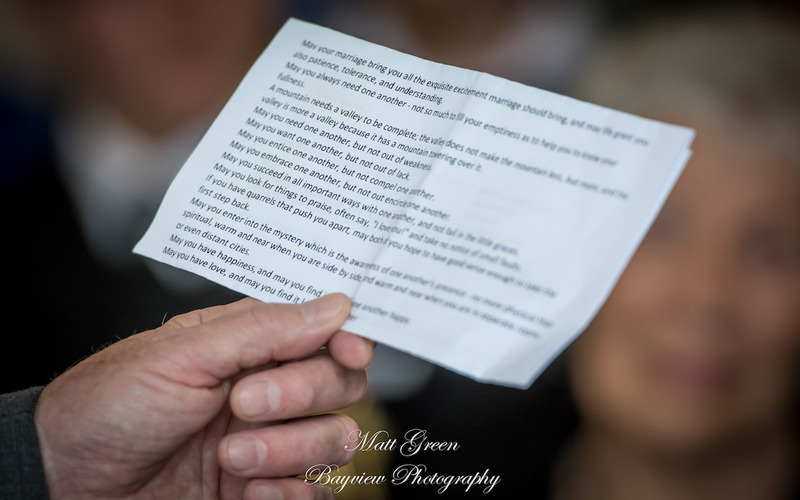 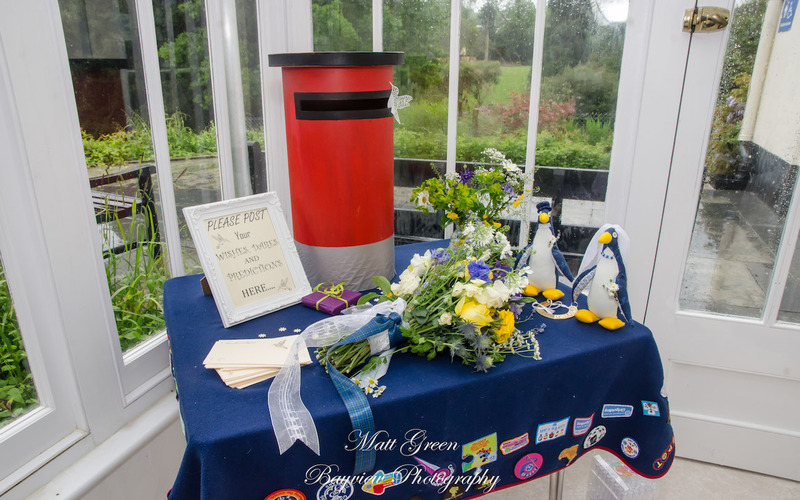 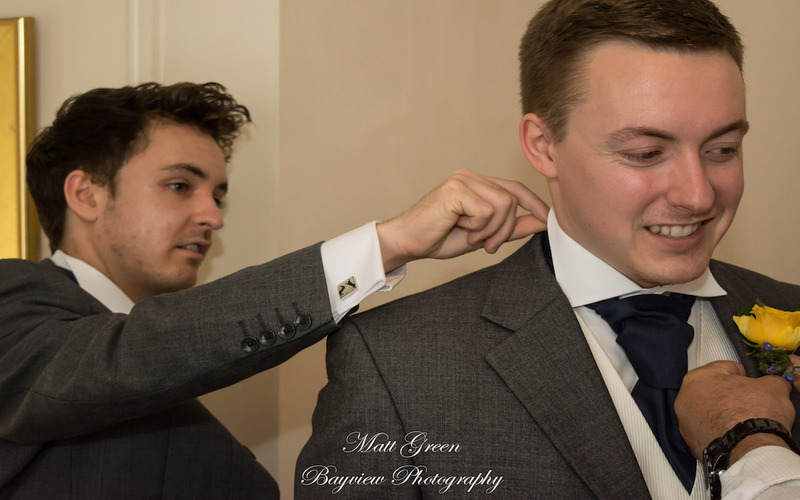 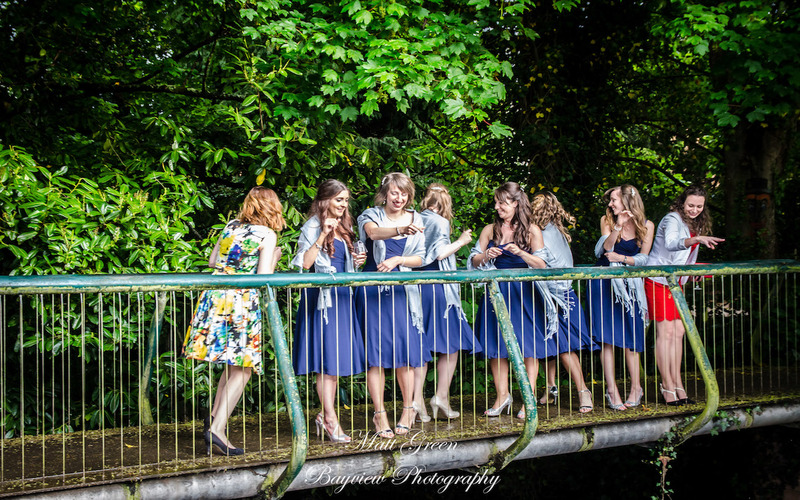 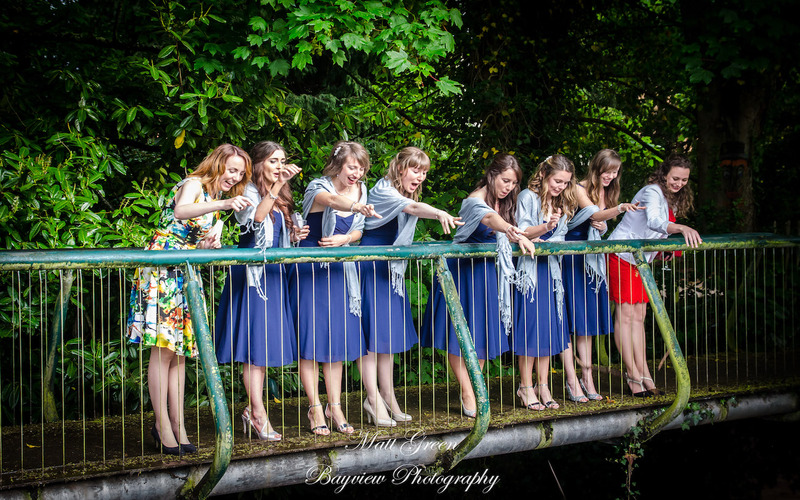 Here you will see a selection of images from Rachel & Ben’s Wedding day. 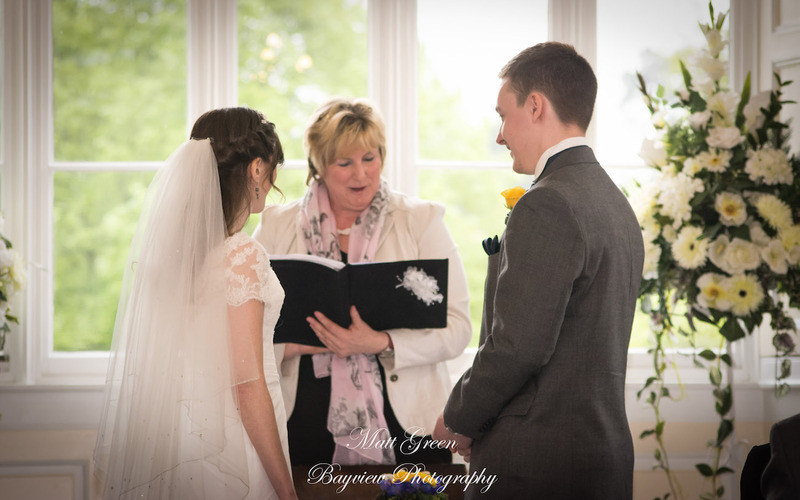 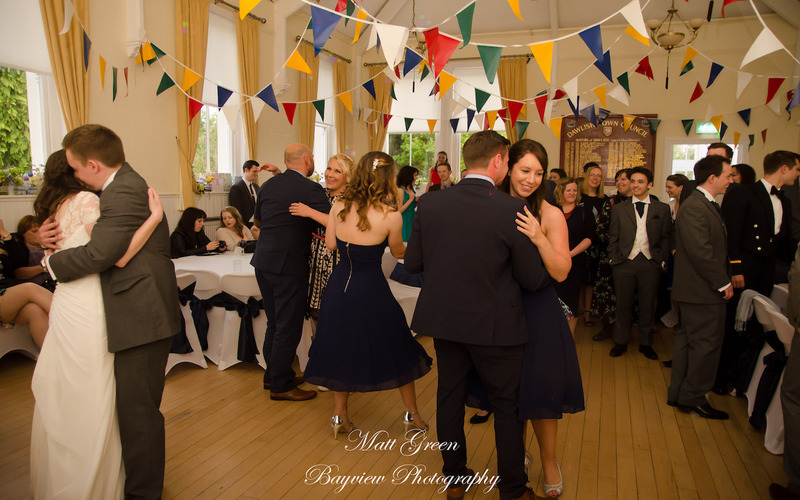 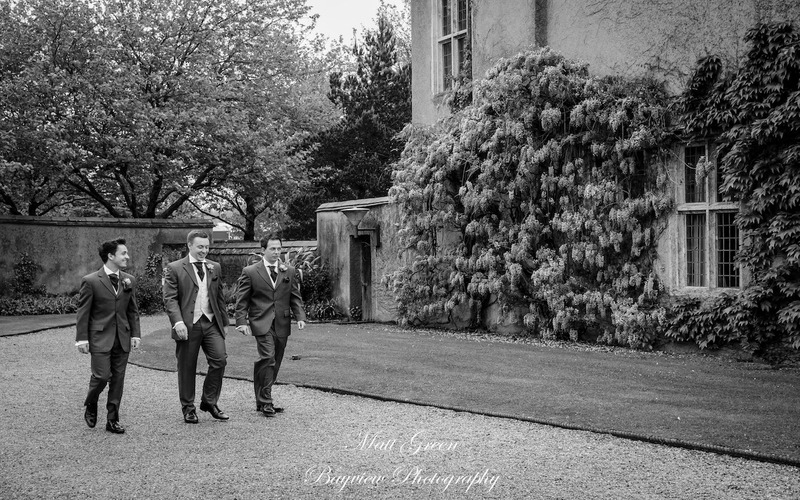 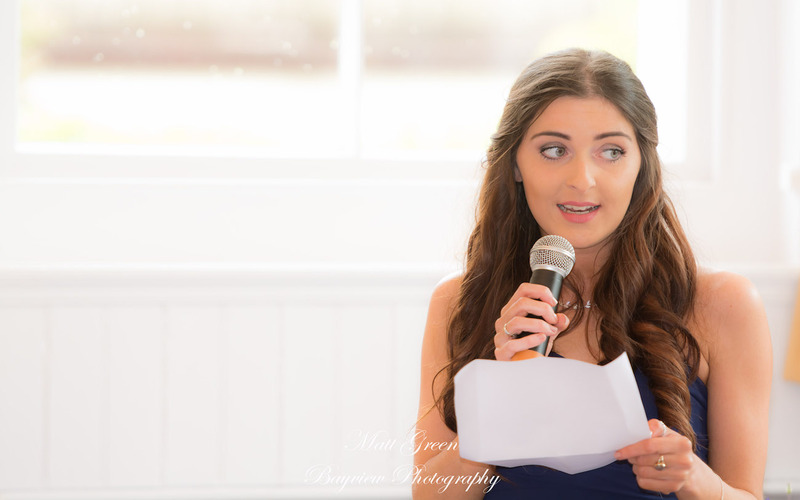 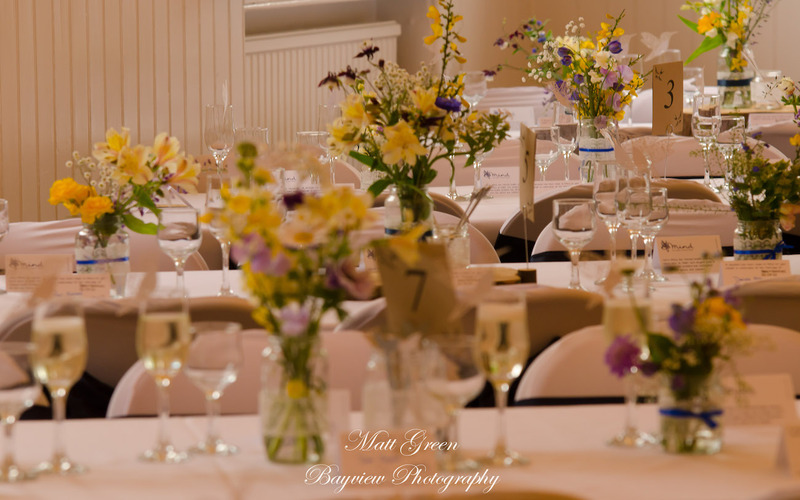 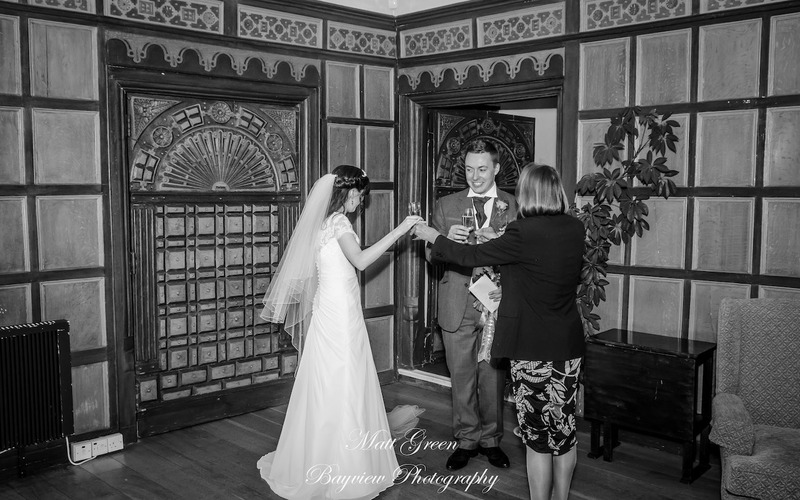 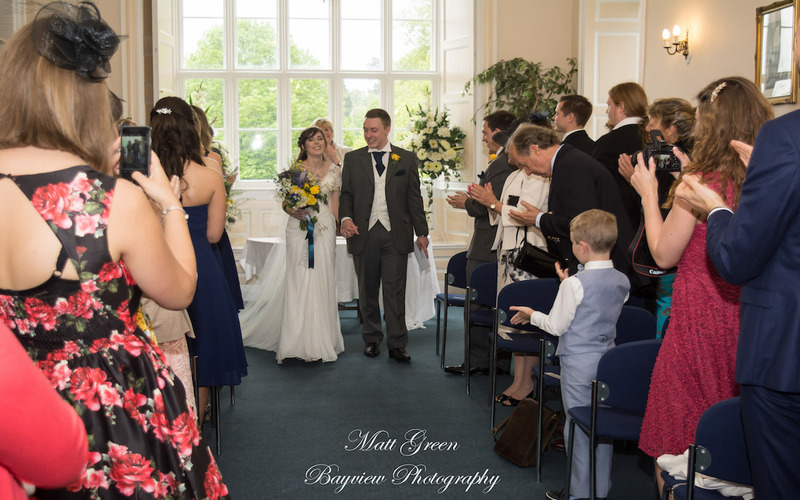 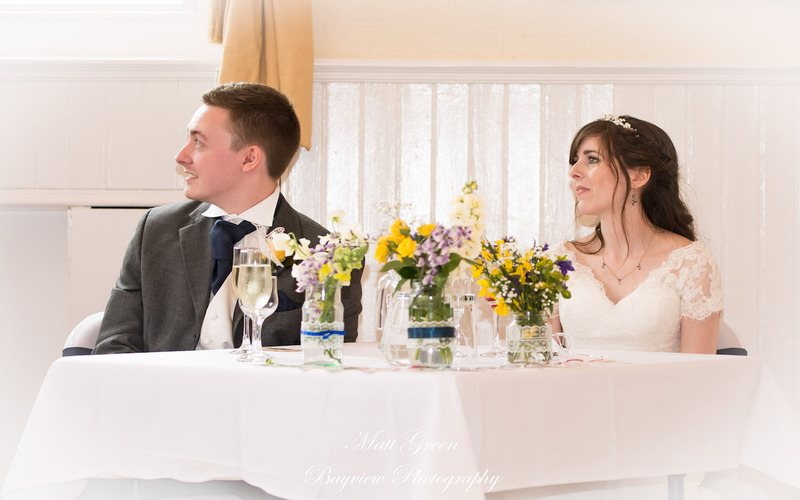 The ceremony took place in Newton Abbott before heading back to their beloved Dawlish for the Wedding breakfast and evening celebrations. 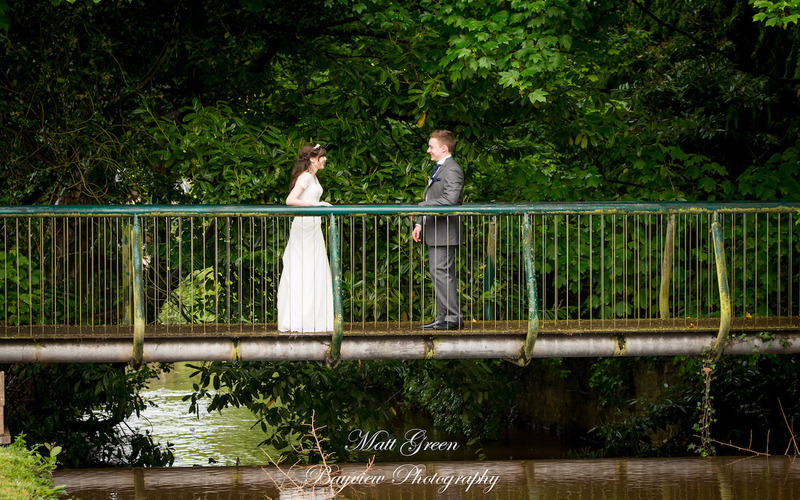 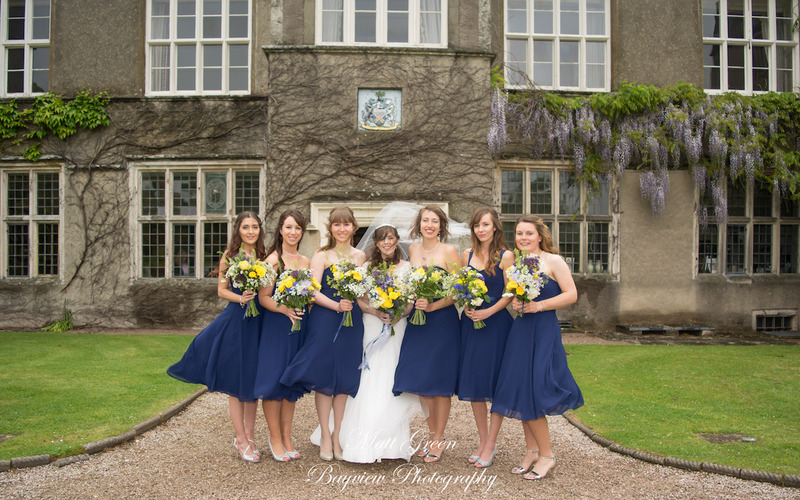 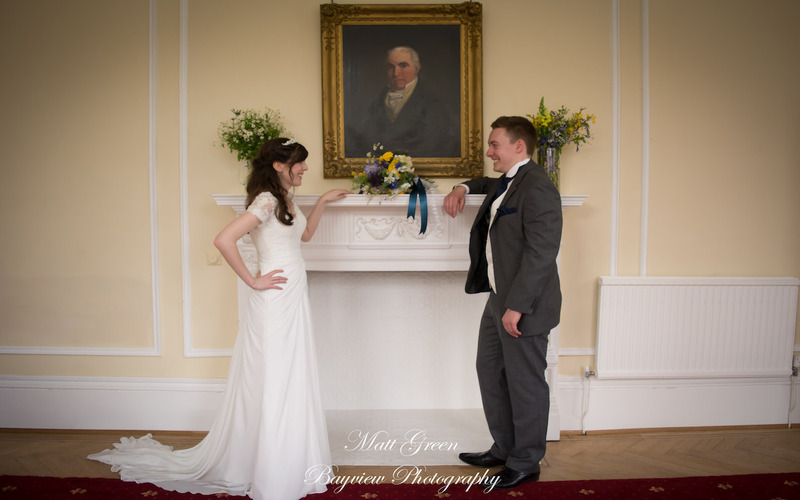 Although the weather challenged us in many ways during the day, we still managed to capture some fantastic images that the couple where delighted about.